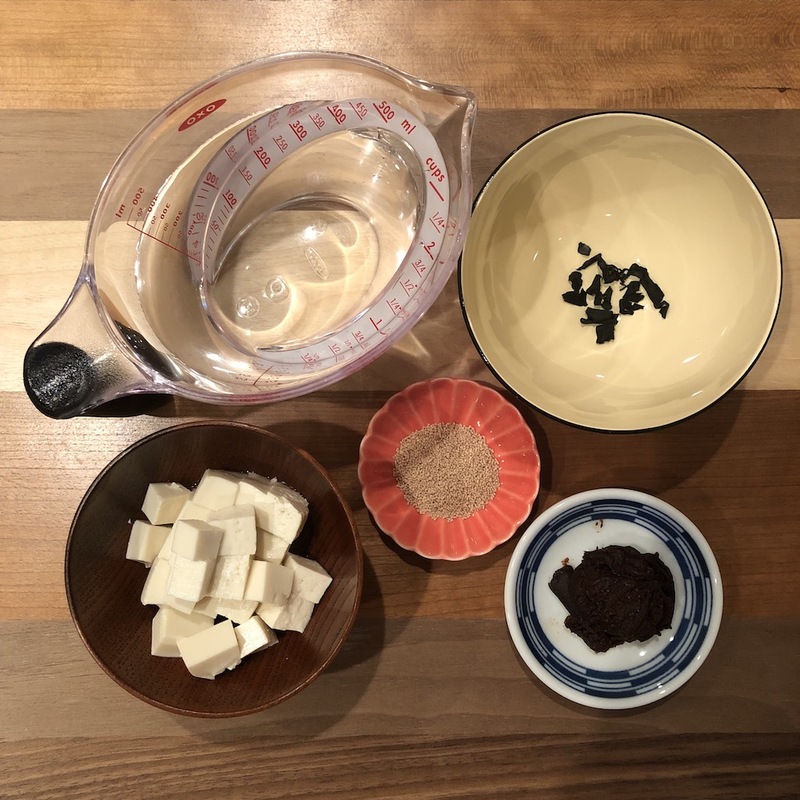 This is the second post for tasting project of five different type of miso paste. I would like to use HATCHO miso for today’s recipe. HATCHO miso is representative “soybean miso”. 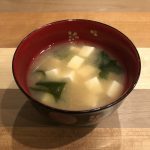 “Soybean miso” means using soybean koji instead of rice koji or barley koji in the cooking process. 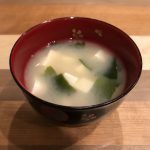 (Please check out my past post “BARLEY miso soup recipe” to know how is miso made up of). The color of HATCHO miso is extremely dark and it tastes comparatively salty. 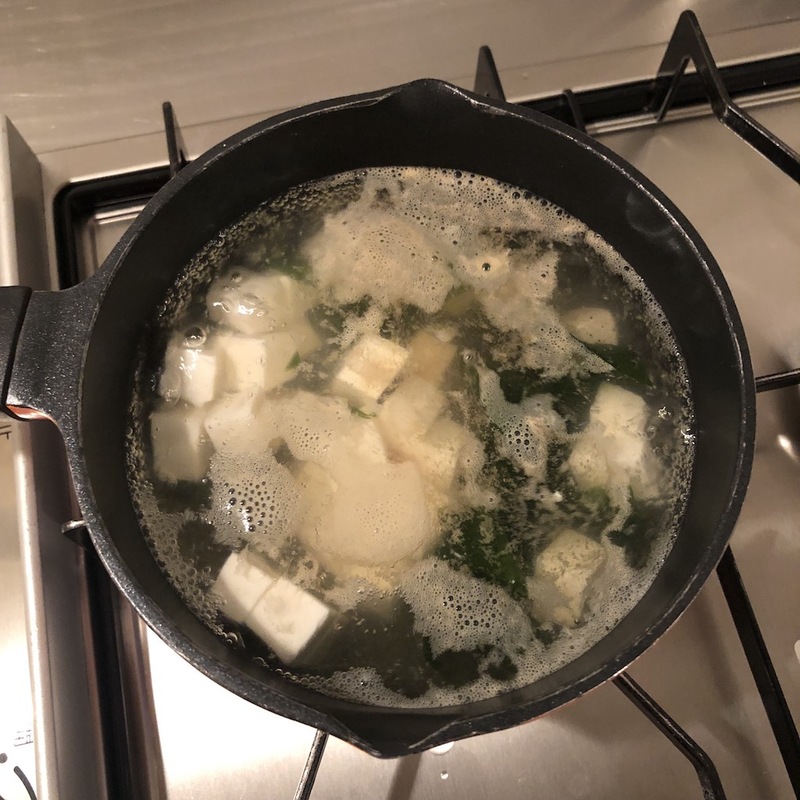 It is said that soybean miso such as HATCHO miso is suited for simmering dishes because its flavor doesn’t go away even if it’s heated long time. Yay! 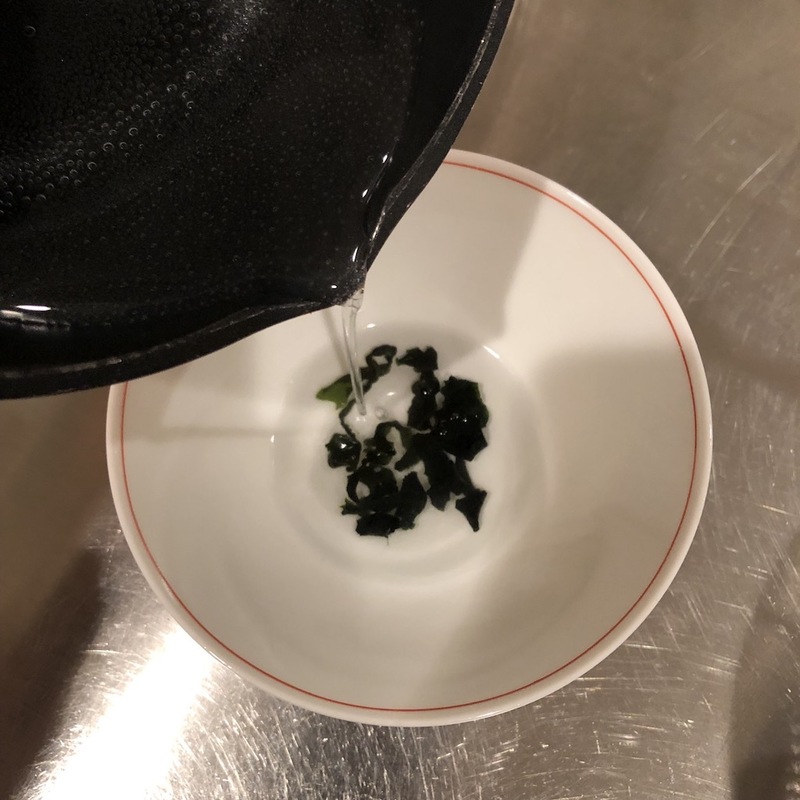 it’s exactly for miso soup! 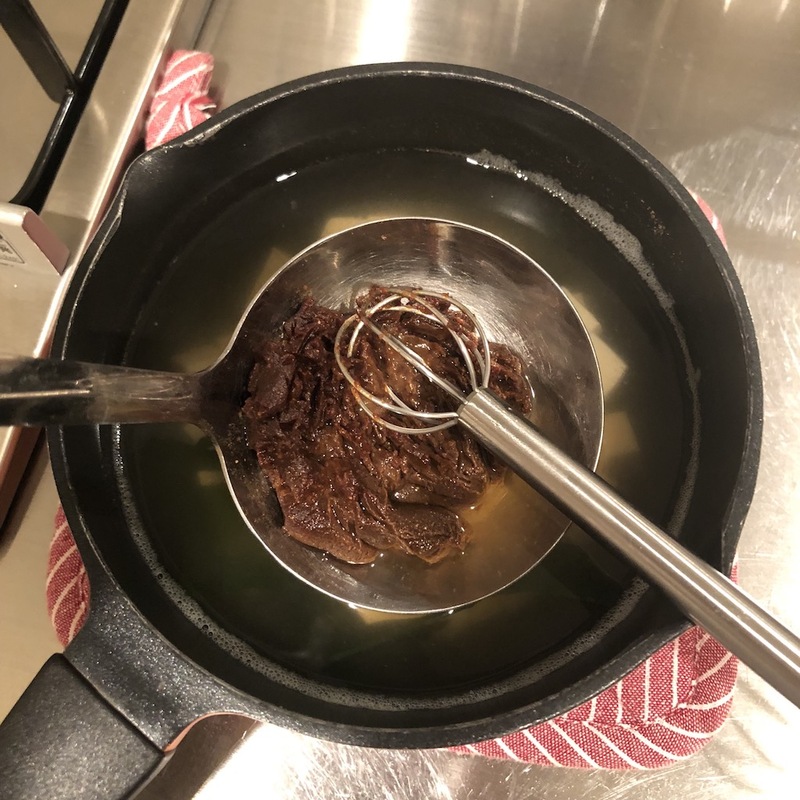 For more information, Aichi prefecture is the main production area for HATCHO miso, and there are many delicious local foods with HATCHO miso. Miso-nikomi Udon (udon cooked in a broth containing miso paste) and Miso Katsu (Japanese pork cutlet with miso sauce) are especially popular as Aichi’s local foods. 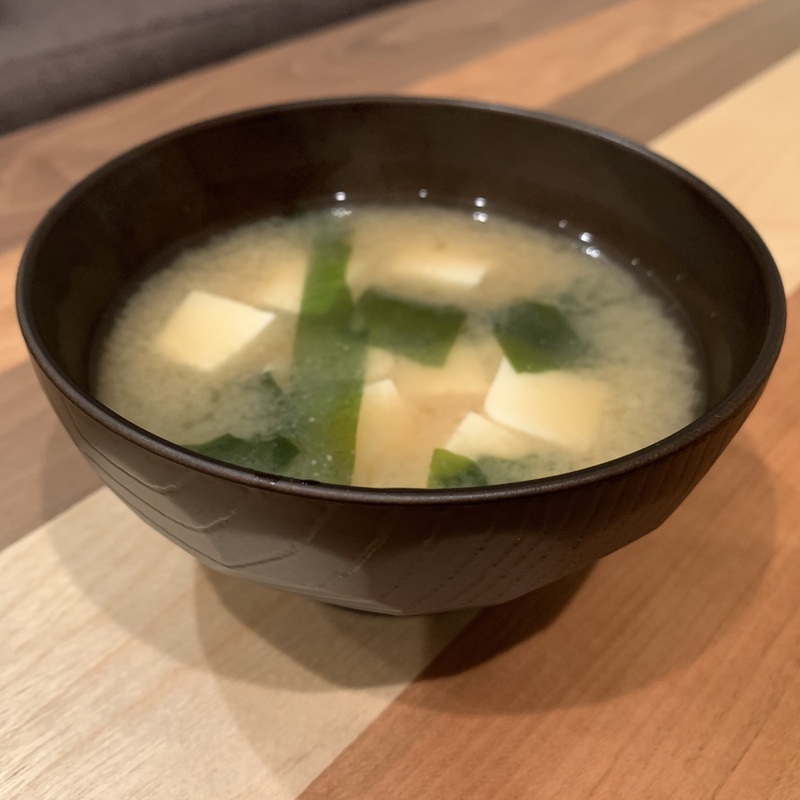 Although those foods are very attractive, primer recipe of HATCHO miso is “HATCHO miso soup”! 2. 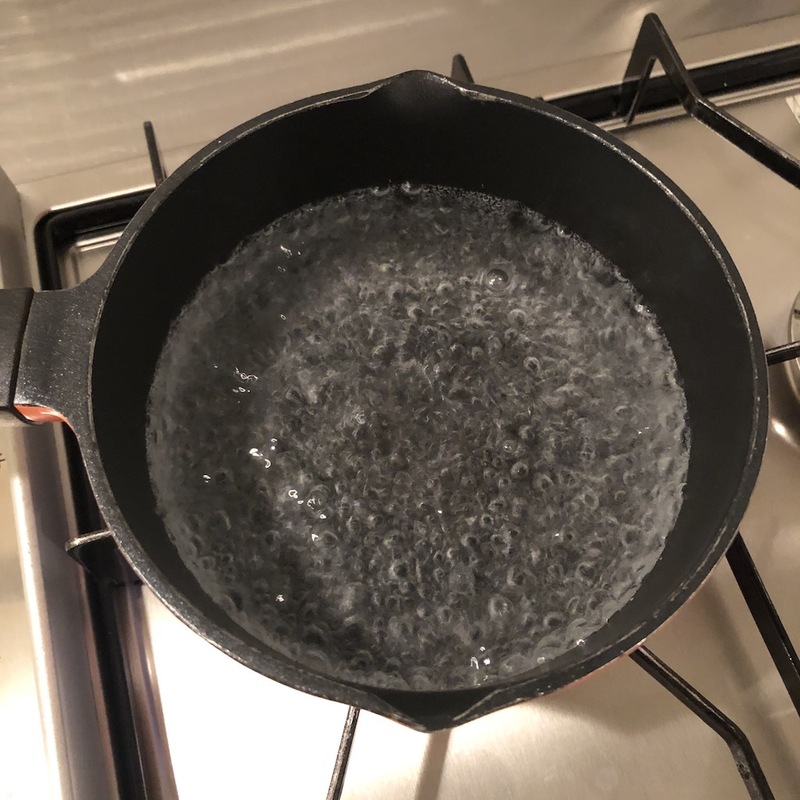 Drain in a sieve and wash with cold water lightly. 4. 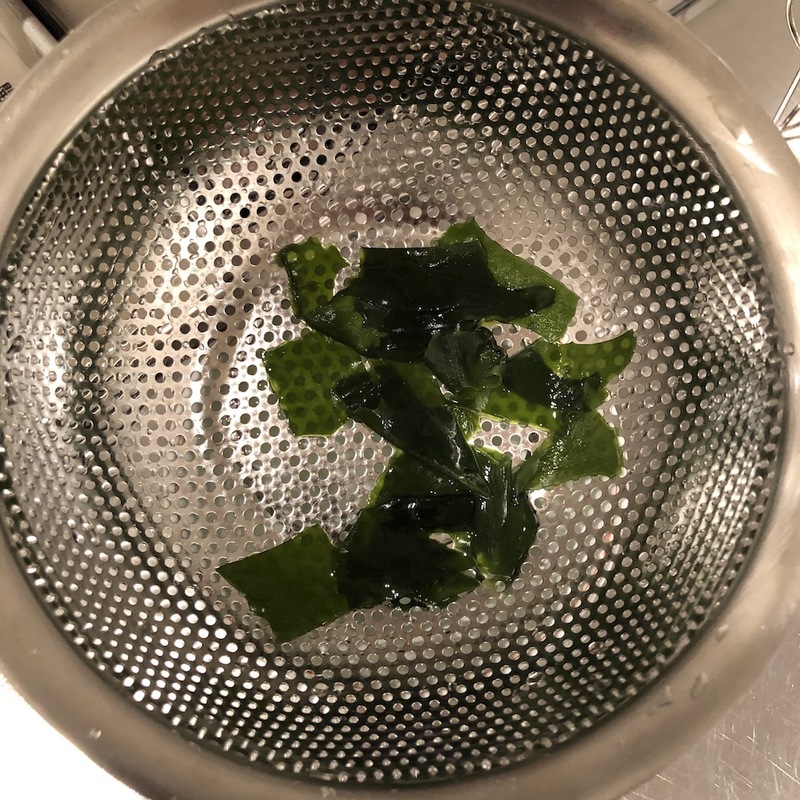 Add tofu, wakame, and dashi granules. Simmer for 3 min. Then remove from heat. 5. Add miso paste and stir until miso is completely melted. WOW! The taste of HATCHO miso is absolutely different from the one made with rice koji or barley koji. It’s not sweet but has great flavor of soybean. 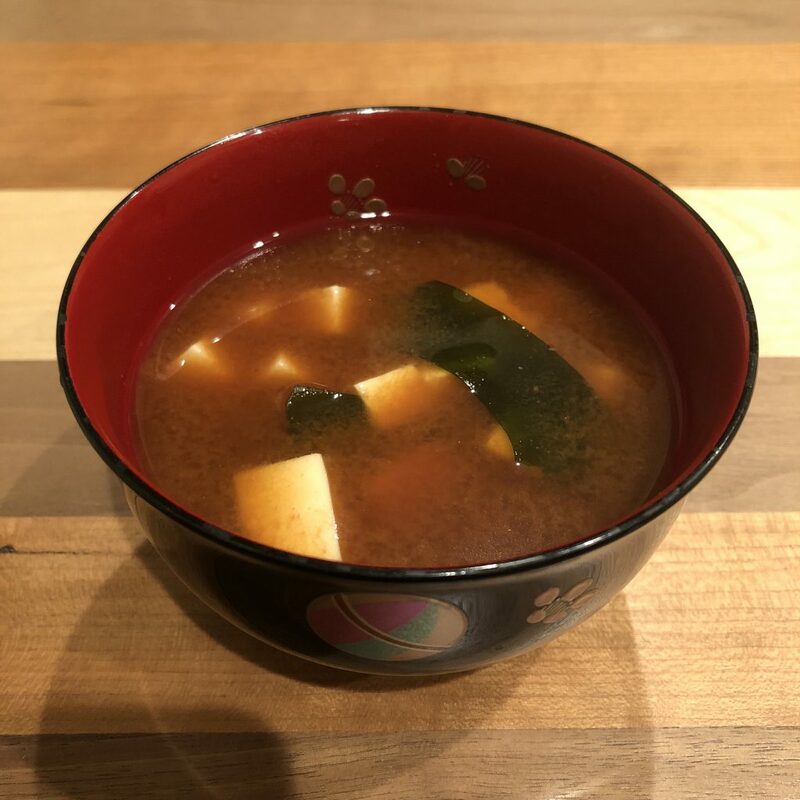 The taste may be explained as light, refreshing, and little bitter… Very difficult to explain but I can tell it’s GENUINE style of Japanese miso soup! !